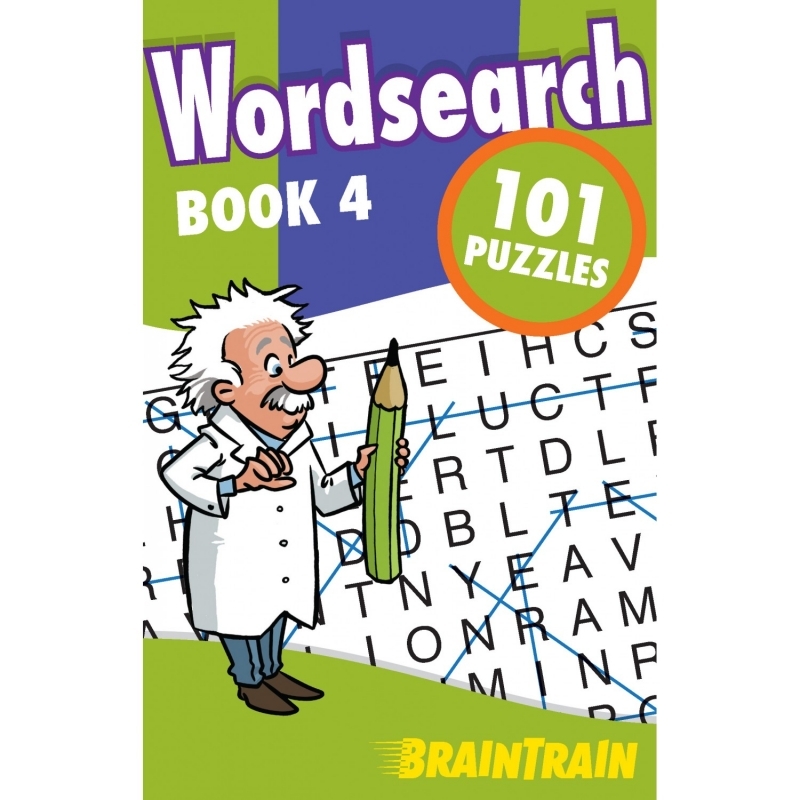 Braintrain 101 Puzzles allow us a chance to exercise our brains in a fun and refreshing way. 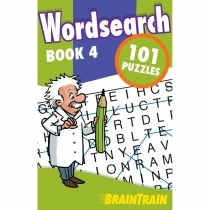 This series of books contains four main types: Sudoku, Wordsearch, Crosswords and Word Puzzles.Each series has four books. Each book has 128 pages and is printed in black and white. Published in September, the Crosswords will amuse, educate and challenge but they are not too difficult. Wordsearch puzzles are one of the most satisfying and enjoyable activities for everyone. They can be done just about anywhere and it's a good feeling when you solve the clues and complete the puzzle.Collect them all - Book 1, Book 2, Book 3 and Book 4.